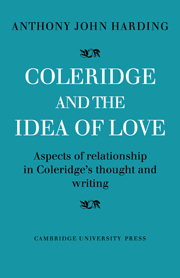 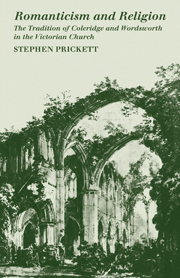 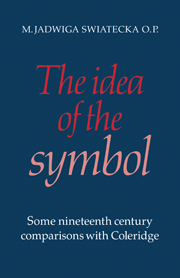 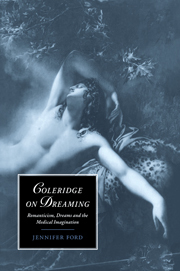 This book is the first investigation of Coleridge's responses to his dreams and to debates on the nature of dreaming among poets, philosophers and scientists in the Romantic period. 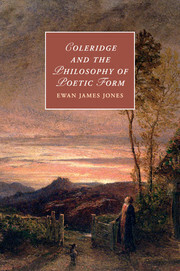 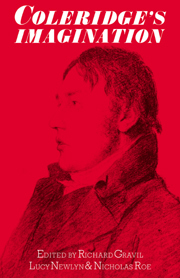 Coleridge wrote and read extensively on the subject, but his diverse and original ideas have hitherto received little attention. 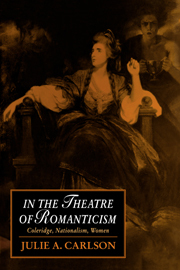 Avoiding purely biographical or psychoanalytic approaches, Jennifer Ford reveals instead a rich historical context for the ways in which the most mysterious workings of the Romantic imagination were explored and understood.